Immortal Technologies is India’s leading website hosting and domain registration company in Delhi. 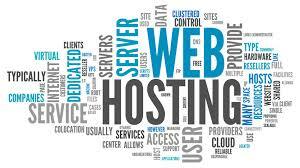 Immortal Technologies is one of the fastest growing website hosting and cheap domain registration company in Delhi. Our aim is to give our customers the best website hosting and cheap domain registration facility by putting in every effort to stay updated with the latest in technology.